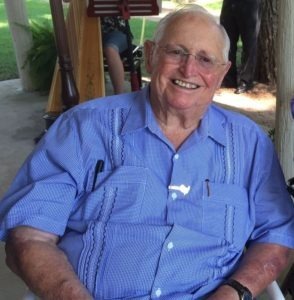 G. “Jim” Hasslocher — my client, who was founder and chairman of Frontier Enterprises in San Antonio — passed away back in November, 2015. Known to all as “Mr. Jim,” he began his hospitality career in 1947. Today, Frontier Enterprises operates 24 restaurants (most of which have been operating for decades) over four concepts. You can read more about his life here. One of the first things people mention about Mr. Jim is that he was 93. But the real story was how he was living his life at 93. Most mornings, you would find him working in his office. His final project, was Frontier Burger, a burger concept he had been shepherding through development. I had the honor of working on a creative concept development, operational and marketing initiative with Mr. Jim, his son Jimmy (who is president and CEO of the company and current President of the Texas Restaurant Association), and other key Frontier executives. It was an absolute privilege to collaborate with and learn from Mr. Jim. 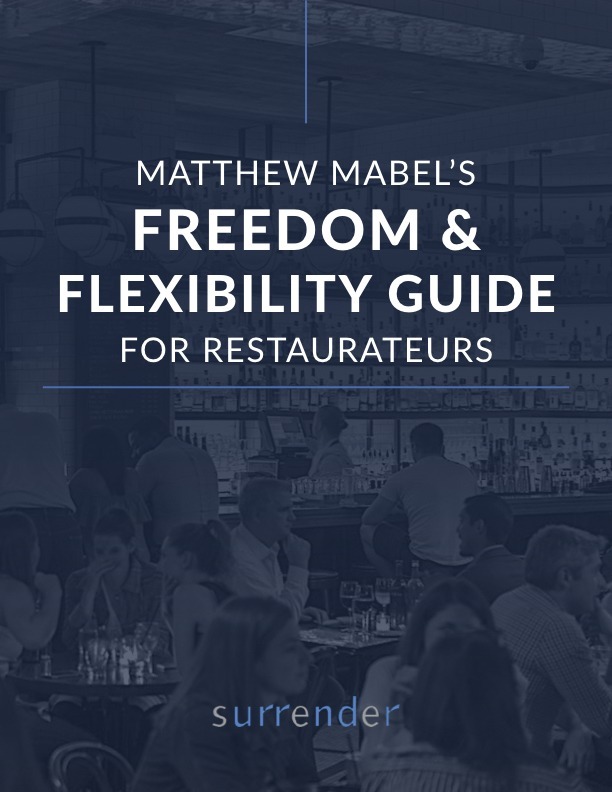 He was an easily likeable man from a generation that literally wrote the book on how the restaurant industry operates today. There is no better way to remember Mr. Jim than to share with you more about his exemplary life and what he thought was important. Every conversation with Mr. Jim came back to the guest. Throughout his career, he thought about what people like and would travel to dining rooms around the country to see what was working — and why. At his core, he believed that, if you focus on treating the guest well, everything else will work out. Inspire by showing your friendliness and caring. At Frontier Enterprises, every time someone in the company mentions Mr. Jim, their eyes light up. Mr. Jim inspired by caring about his people, showing that caring, and being available to them in a way that people truly felt. The truth is that Mr. Jim was probably happier at a quiet dinner than he was in his packed restaurants. But he was a great observer of his dining rooms and the others in the industry. He could tell a detailed story of what he noticed people enjoying today or 40 years ago. Mr. Jim may have been the only nonagenarian in the world who spent most of his last year creating a new restaurant concept. He enjoyed it, so he kept working. When the first unit of the renewed Frontier Burger opened shortly after his death it was a true testament to his spirit — and an amazing life we can all learn from.